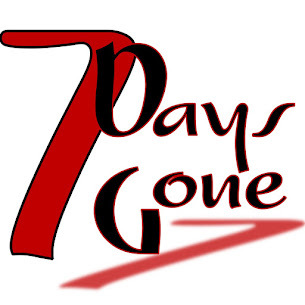 Seven Days Gone: Live rock and roll returns to Whiskey Ally's, Friday 2/23! Live rock and roll returns to Whiskey Ally's, Friday 2/23! Hey all...come on down to Whiskey Ally's in Newburgh for some good times with us as we rock the joint to the ground on Friday, Feb 23. We'll be storming through with some of our classic, foot-stomping, barn-burning tunes that are guaranteed to satisfy!! !